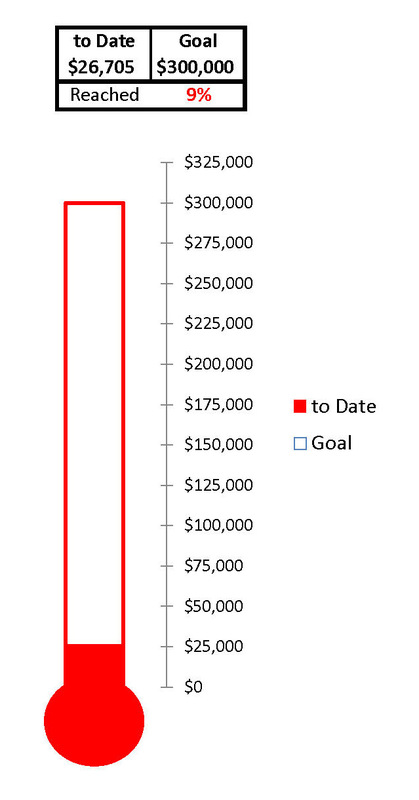 It's Happening, but we need $300,000 to do it! 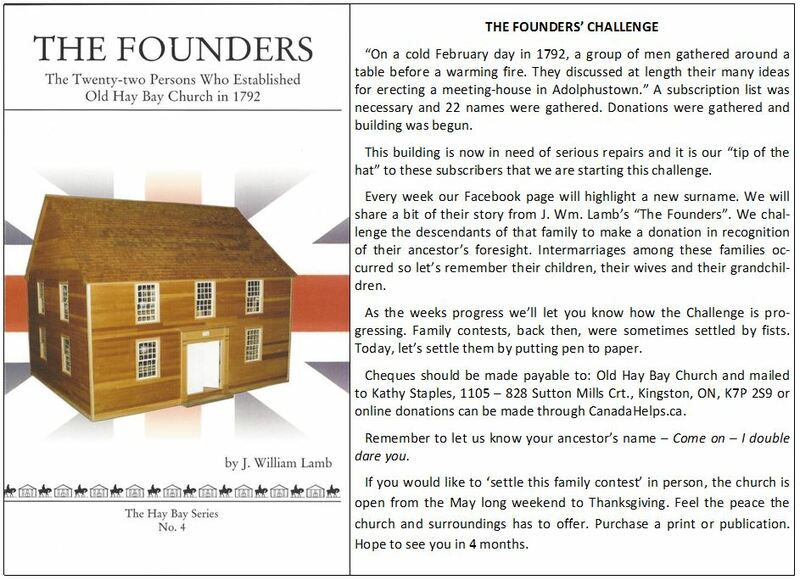 Back in the 70’s, The Board of Trustees of Old Hay Bay Church commissioned the restoration of the Church, focusing mainly on the wood clad siding. Here we are, decades later, and again we see that much needs to be done to preserve the Church, inside and out, as well as our sixty-five year old custodians’ cottage. This Grand Old Lady has endured for 225 years and, as Trustees, it is our responsibility to maintain it, for future generations, but we need your help. The Restoration Committee is seeking grants and private donations to enable this to happen. Donations over $20.00 will receive a tax receipt. Watch this space for additional information – Our renovation plans, events scheduled for 2019, and progress towards our financial goal!